I spoke on a recent panel at Seattle’s Crosscut Festival about hate speech. Unlike the rest of the panel, I argued that robust and open debate is the proper response to despicable viewpoints, not censorship. But why do we allow speech we despise, even when it might cause deep hurt? I tried to address a few reasons, though many exist. For one, the First Amendment exists so that speech rights are not subject to the whims of popular sentiment. Throughout our history, partisans have tried to wield political power to silence their opponents. If speech could be outlawed because politicians hate it, then the First Amendment would only find shelter in a dusty tome. In fact, the offensiveness of speech is a reason to protect it rather than ban it; after all, popular speech is unlikely to face censorship. Plus, any law against “hate speech” will chill viewpoints on important public issues like immigration, affirmative action, or other racially charged topics. Advocates of hate-speech laws tend to employ a perilously broad definition of that phrase. Take, for example, a definition used by the European Union: “‘Hate speech’ refers to the incitement and encouragement of hatred, discrimination or hostility towards an individual that is motivated by prejudice against that person because of a particular characteristic” as well as any “disrespectful public discourse.” Can anyone who plans to say something unpopular ever hope to know whether their expression will fall under this titanic umbrella? Such broad laws chill the speech of those who harbor unpopular viewpoints and allow public officials to target speakers they don’t like in the guise of hate-speech enforcement. 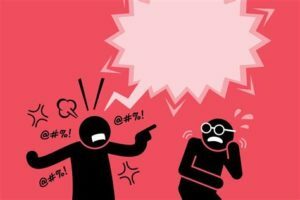 Even if hate-speech laws were tightly drawn around particular words or phrases, problems still arise. Often, speakers use provocative and even obscene language as a means to grab attention for their message. For instance, the Supreme Court recently addressed whether the government could deny trademark protection to a band called “The Slants” because the name disparaged Asian-Americans. As it so happens, the band is made up of Asian-Americans, and they chose that name as a provocative way to engage in a national dialogue about race. A retinue of politeness police would stifle significant speech on our most vexing national questions. Of course, some speech is unprotected, like direct threats of physical violence, incitement to immediate violence, or verbal insults to a specific individual so heinous as to provoke a fight. 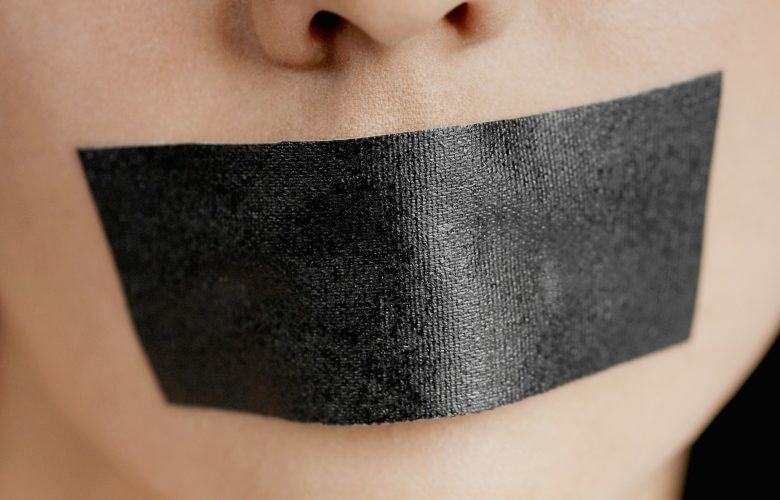 Hate speech, even in its most despicable forms, usually does not fit into these categories, and most calls for censorship would go far beyond the First Amendment’s narrow exceptions. But we are not without remedies. The same right that allows people to say despicable things also enables us to freely respond. As the Supreme Court put it, “First Amendment jurisprudence is clear that the way to oppose offensive speech is by more speech, not censorship.” So we can and should speak up, trusting in the persuasive power of our cause rather than the perilous arm of government power. As John Milton said long ago, “Let [Truth] and Falsehood grapple” for “who ever knew Truth put to the worse in a free and open encounter?” In short, let speech have its way.